An N-of-1 trial is a study in which a single person is the entire trial, a single case study. In life, in health… on the field, court or stage, you are unique. You are the difference. You are an n of 1. Contact us for licensing inquires or for more information. 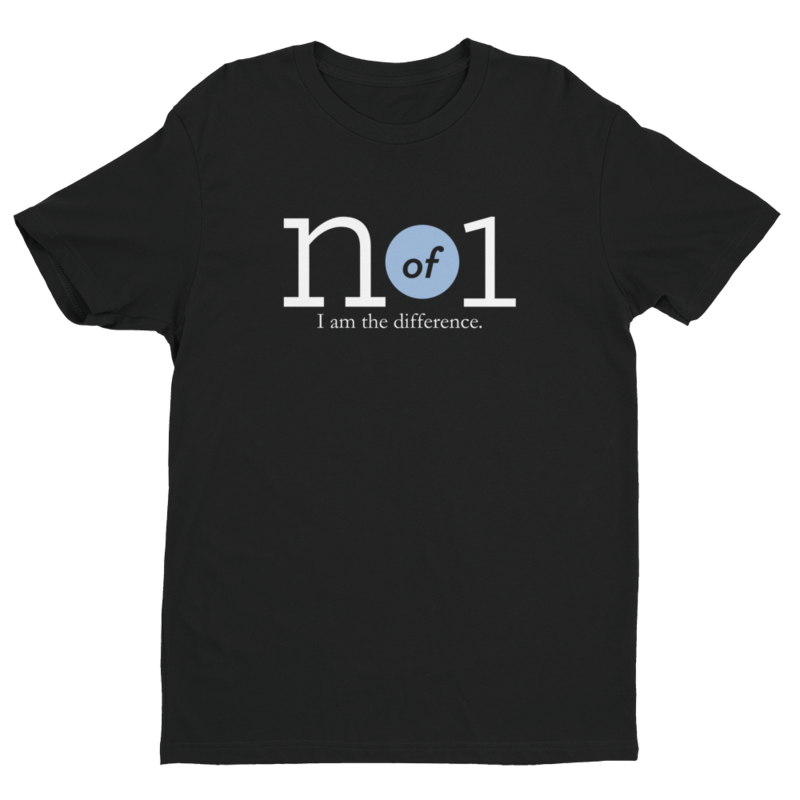 The n of 1 clothing brand was inspired by Glenn Sabin’s remarkable 25-year journey with incurable cancer. 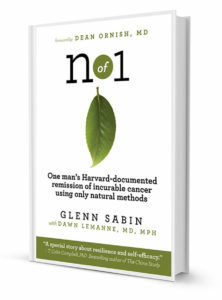 Through sheer grit and tenacity, Glenn Sabin became an outlier, achieving a remarkable medical outcome documented through the Harvard medical system. Glenn believes we are all unique; we are each an n of 1—and that statistics are just numbers, not immovable obstacles to achieving our goals. © Copyright 2019 FON Therapeutics, Inc. All Rights Reserved. 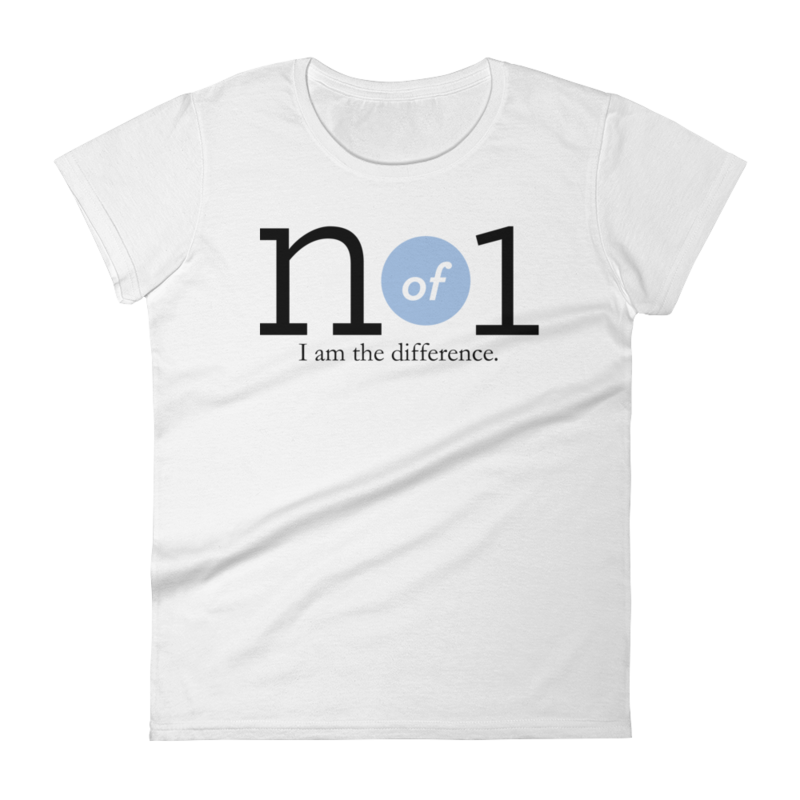 n of 1 is a ® registered trademark of FON Therapeutics, Inc.